The BJP released its list of mayoral candidates for five municipal corporations in Uttar Pradesh, including Gorakhpur and Ayodhya. LUCKNOW: The BJP today released its list of mayoral candidates for five municipal corporations in Uttar Pradesh, including Gorakhpur and Ayodhya. 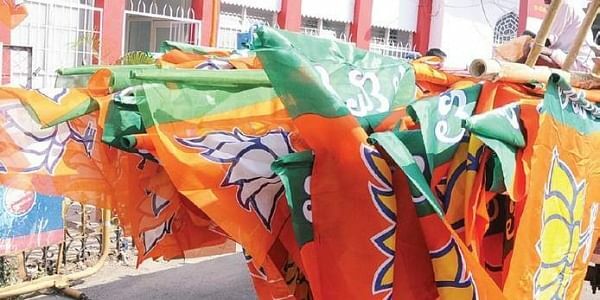 A statement issued by the party said, "Uttar Pradesh BJP chief Mahendra Nath Pandey has declared the list of mayoral candidates for five municipal corporations in the state." The candidates are -- Sitaram Jaiswal (Gorakhpur), Rishikesh Upadhyay (Ayodhya), Pramila Pandey (Kanpur), Kanta Kardam (Meerut) and Naveen Jain (Agra).